The whole world is now hanging out in the virtual space of the Internet. Creating a blog is the best way to bring your virtual business into reality. Blogs give you dedicated cyber space and allow you to provide information about your products and services to millions of people at a time. You can avoid the hassle and expense of printing, door-to-door, outdoor, or radio advertisement, blogging can be the most lucrative and cheapest option for you. You can design an eye-catching blog very easily using attractive blog templates. 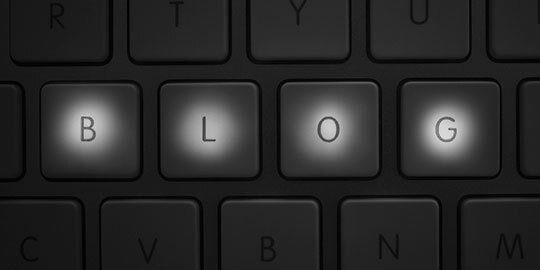 Here are some following tips about blogging. Blog is the short form for web blog. If you want to create your own, it is a very easy process and it’s free too. Look for blog service providers that make it easy to post content. Some popular platforms are WordPress, LiveJournal, Blogger, and Xanga. To sign up is easy; just type in the required information, give your name, register a username, and add an image, and then the blog will be ready. To make it more attractive, themes or templates are available. Templates accentuate the blog aesthetics and make it worth clicking on. To make it even more interesting, add several applications like guest maps, comment boxes and guest books for the readers. It is just like creating an email ID, just log in and following the instructions. Most importantly, blogs are used to give out valuable information. Making a blog for your business is the perfect way to tell about your business, products or services. If you don’t have enough cash to spend on offline advertising, having your own blog can provide tremendous publicity. 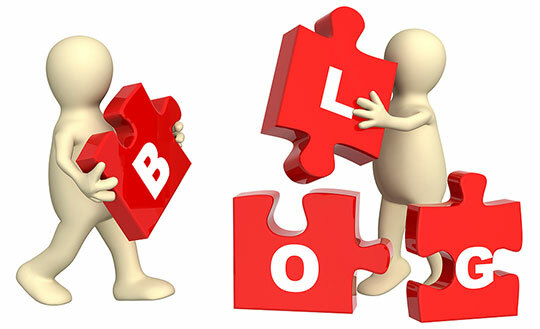 A blog acts simply like a website because it essentially becomes the authentic information source of your organization. The blogging world is very opinionated. Most bloggers write blogs with specific ideas. It is relatively easy to find a specific market for your business when comparing to other forms of advertising. For example, if your business is clothing design, then your concern will be to attract fashion conscious people to your blog. Signing up for a blog doesn’t cost more. Blogging is generally free and available to everyone. It is no matter about the reasons for blog. However, if you decide to host a blog with a likely domain name, you might have to pay a little. A blog hosting will make your business more authentic and real. However, it is a great deal if starting a blog for making money which takes very little spending. There is a big advantage to blogging your business. It allows connecting with all your customers on a one-to-one basis. As more and more visitors come to your blog, they not only get direct information, they also can get immediate responses to their queries. A feedback box on every blog helps customers reach you. It increases customer satisfaction and retains their loyalty. Thus long-term, a blog is way more beneficial than other advertisement mediums. Networking is an important part of running a successful business. A strong network of potential customers, competitors, and critics, can all be found on a common platform. Thus, it provides excellent exposure, which can help you run your business more efficiently and compete better. 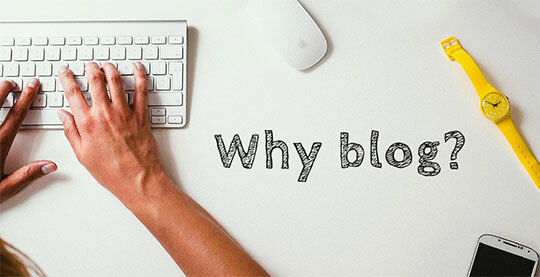 Many people believe that blogs have downgraded over a period of time due to its excessive usage. To avoid this problem you need to make sure that you are blogging on the present topic. Keep the blogging updated. If the scenario is like that you have discussed a problem in your blog, but the problem is no more in the society, then you blog will not be viewed by the visitors. So your business may also loose the impression. So in blog writing for your business go for the latest topic. This article is written by Evie Coles. She regularly writes for several tech blogs. She tries her best to provide most informative tips and advice through her writing to the audience. While writing this article, he has visited several reference website such as Hostingreviewbox.com a trusted web hosting review website.